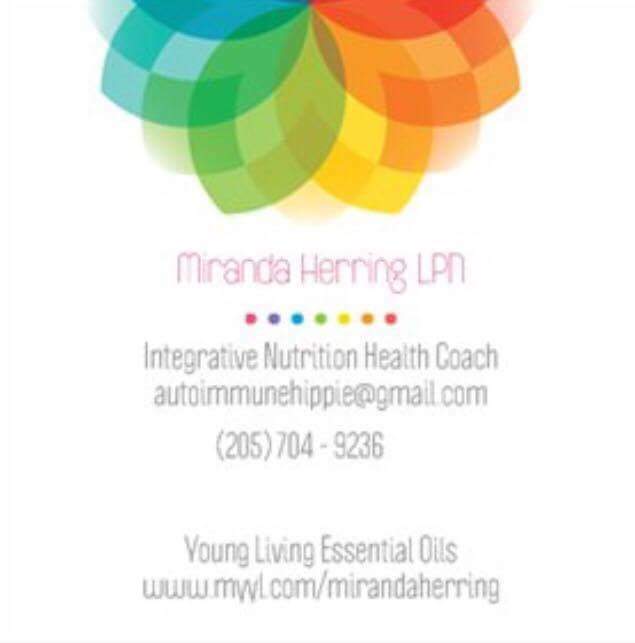 As a part of my future health coaching (that I will get to start in November – and finish school next May), I will be incorporating essential oils – if my clients want them – because I use them for everything. As a part of that, I also designed my cute little square coaching business cards. Gahhh! I am so ready to start this new journey. I hope you’ve all had a fabulous holiday!